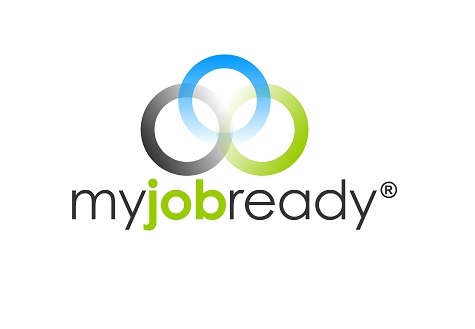 My Job Ready is a cloud-based business enterprise solution designed to help companies improve communication, documentation, and oversight. Our software is accessible across all platforms, giving users access to moveable self-updating schedules, instant messaging, and unlimited file/photo upload. With our unique look at scheduling, users will be able to access work load from corporate level oversight to field level. This oversight gives senior executives the ability to supervise a large number of employees. Employees have the ability to hold subcontractors and vendors accountable for work assigned.  With a wide variety of features, My Job Ready was designed to help your business expand without the increase of additional manpower. Our features and functionalities will allow users to store information securely on the cloud. Whether you have two employees or two hundred, the system is scalable to fit your company's profile. Innovation and development within our software is an ongoing process and additional features are added regularly.